First, if the DVR was working at the default resolution (1280x720) and it was manually set too high, hold the reset button on the back of the DVR for 30 seconds to bring it back to default resolution (1280x720). Wait another 5 seconds for it to finish loading. 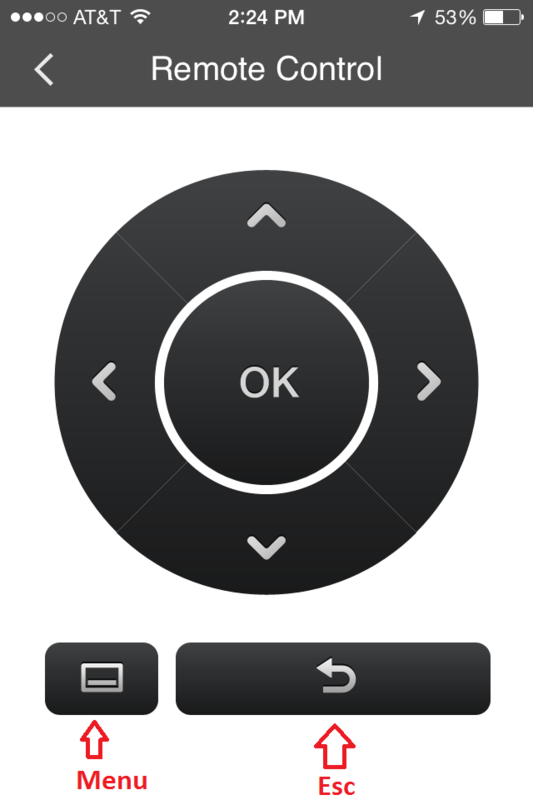 For the ZMD-DX-SAN8 or DS-H81A, you will use Zsight app remote control option. For the ZMD-DX-SIN8, you can use the buttons on the front panel of the DVR. DVR will reboot with the lower resolution you've selected.